If you have been charged with a crime in Indiana, you need a lawyer that knows how to win. Experience is the key... Jeff Kimmell has the experience and ability to help you best protect yourself, your property and the members of your family. 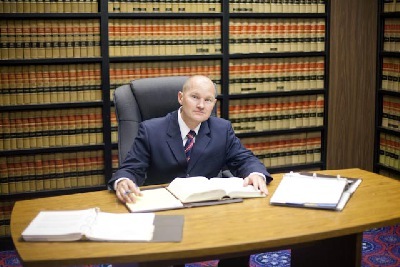 Jeff is one of South Bend's most experienced and knowledgeable criminal defense lawyers. His aggressive style and devotion to his clients are the keys to his success. Jeff provides excellent representation in all types felonies, misdemeanors, and traffic offenses. He limits his practice to South Bend and surrounding areas. He routinely appears in Saint Joseph County's courts and will travel to Elkhart, Marshall, Lagrange and Laporte counties. When it comes to criminal law, Jeff knows the territory. 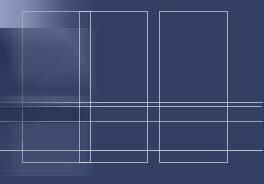 He has successfully represented thousands of clients in State and Federal Court. If the Government has charged you with a crime, choosing the right lawyer is the most important thing you will do to protect yourself, your family and your freedom. Call for a free consultation with one of South Bend's finest criminal defense lawyers. ALWAYS CONSULT AN EXPERIENCED ATTORNEY BEFORE MEETING WITH A POLICE OFFICER TO MAKE A STATMENT FOR ANY INVESTIGATION IN WHICH YOU MAY BE A SUSPECT!!! !